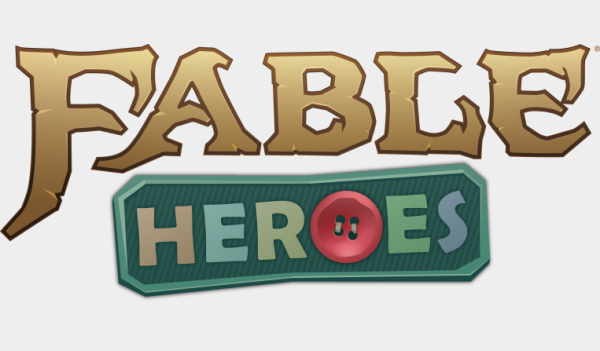 Fable Heroes has passed Microsoft’s certification process and is ready for release on May 2. 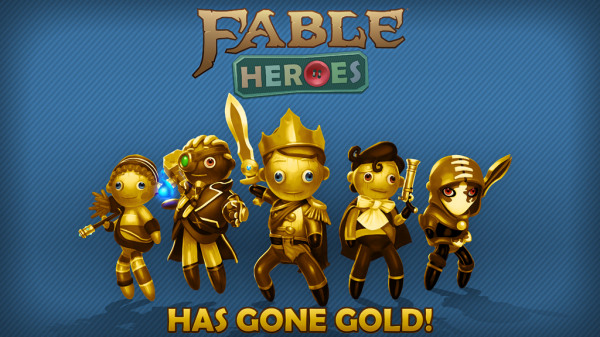 The game will cost 800MSP and will be among the first games to feature 30 achievements for a gamerscore of 400. We have been excited about this one for a while, soon we will know if it was worth the wait. In the meantime check the link for the full achievement list, but beware of SPOILERS.